Here's a new question from dash1771!! "hello,im your secret blog reader i was wondering if you could tell me how to be famous(p.s.i do not have free chat." Hmmmm It takes a long time to get there but when you do it's totally worth it! First you can get a forum or a free website like blogspot, or wordpress. My website is off of Joomla :):) This helps people know who you are and they become fans! A couple years later you are being followed by a crowd of penguins! Or if you don't want to make a blog, some websites also offer people to be authors for their websites! 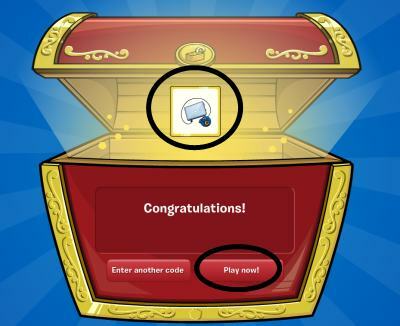 If you do this on a popular website, people will know your penguin! The goal is to be known. If you really don't want to do a blog, you can just be nice to people on Club Penguin! You could make cool igloos and advertise them in the Town. This usually takes longer than a blog but if you can't do one, this is the way to go! That was a cool question that I never got before! Thanks Dash1771! If you'd like to send me a question through question corner please send me a comment under this post and next week I'll pick out another question!